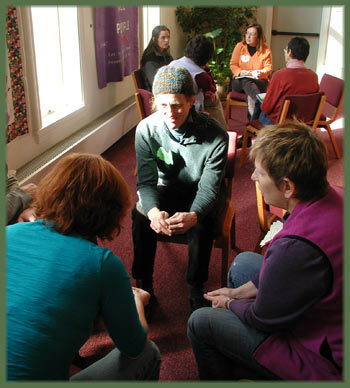 Open Communication is dedicated to bringing Nonviolent CommunicationSM and empathy skills to Maine and the surrounding region. We offer a variety of educational opportunities to individuals, groups and organizations. We seek to support the development of a culture of peace within individuals, families, schools, communities and businesses. We envision Maine as a place where children can flourish and all people thrive sustainably. We invite you to contact us to design a program suitable to your situation.